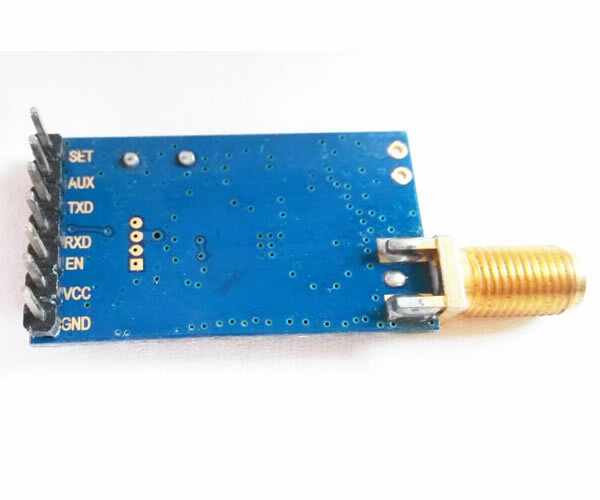 The RF4432 multi-channel transceiver represent a simple and inexpensive additional solution to the problem of wireless data transmission. 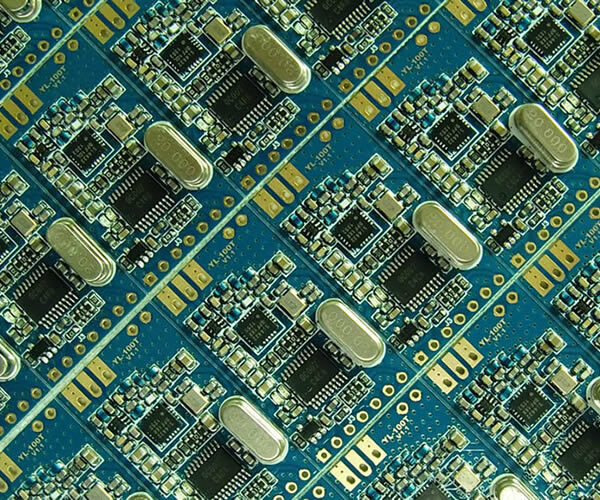 The RF4432 transceiver modules are transparent (virtual wire) devices and therefore do not require any special drivers and no special data formatting is required. 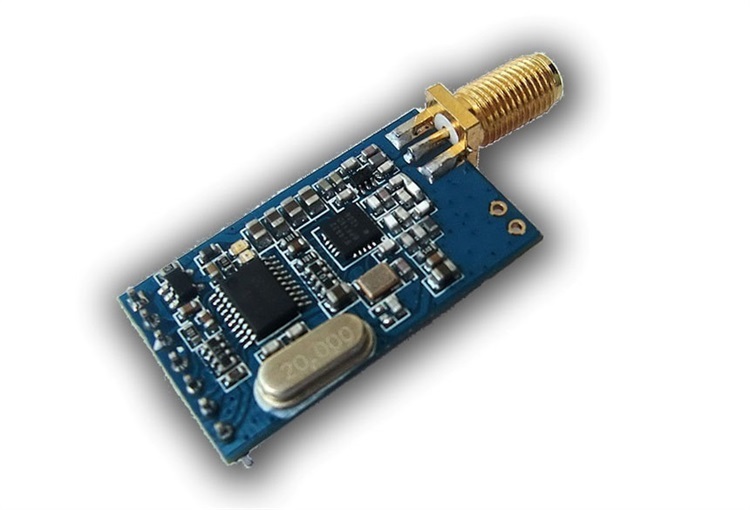 The RF4432 multi-channel transceiver represent a simple and inexpensive additional solution to the problem of wireless data transmission. The integrated microprocessor is accepting data entering from a TTL logic or RS-232 line, creating packets, avoiding user to write sofware routines for the transmission management. The RF4432 transceiver modules are transparent (virtual wire) devices and therefore do not require any special drivers and no special data formatting is required.